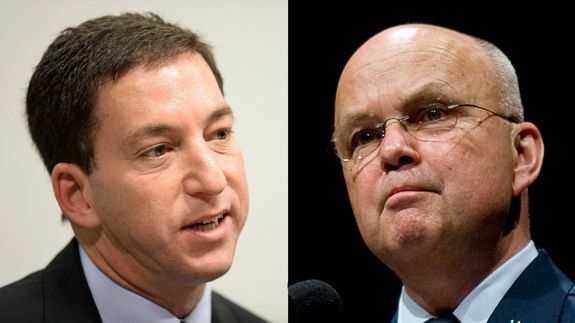 Glenn Greenwald Faces Off Against Former NSA Chief Michael Hayden - trendistic.com: ever tried. ever failed. no matter. try again. fail again. fail better. Glenn Greenwald, one of the Pulitzer Prize-winning journalists who worked with Edward Snowden to break the NSA leaks stories, will debate former NSA director Michael Hayden about state surveillance in person in Toronto, Canada, on Friday. Hayden preceded Keith Alexander, who stepped down from the position at the end of March, as director of the National Security Agency.